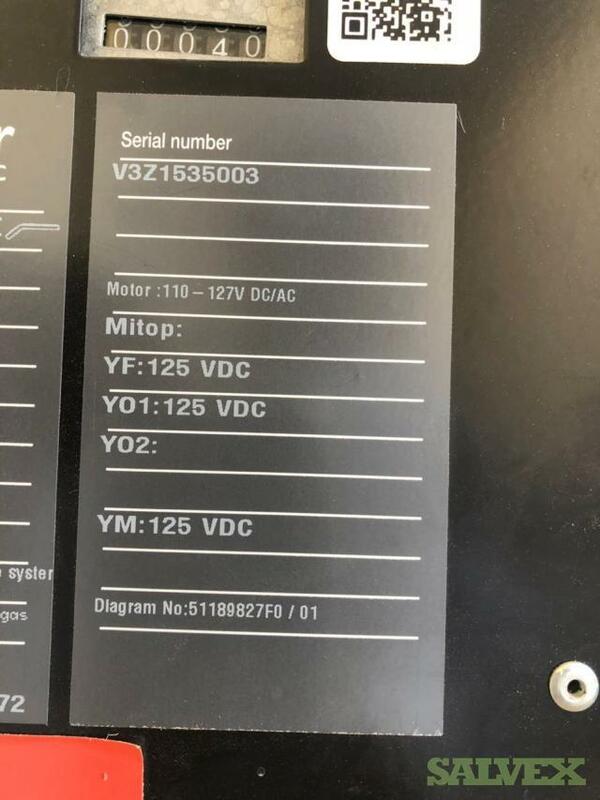 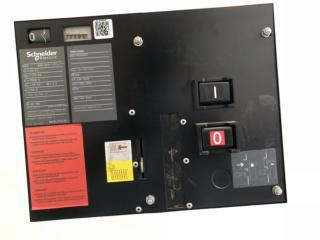 Condition: The item is a brand new surplus, never installed or used. 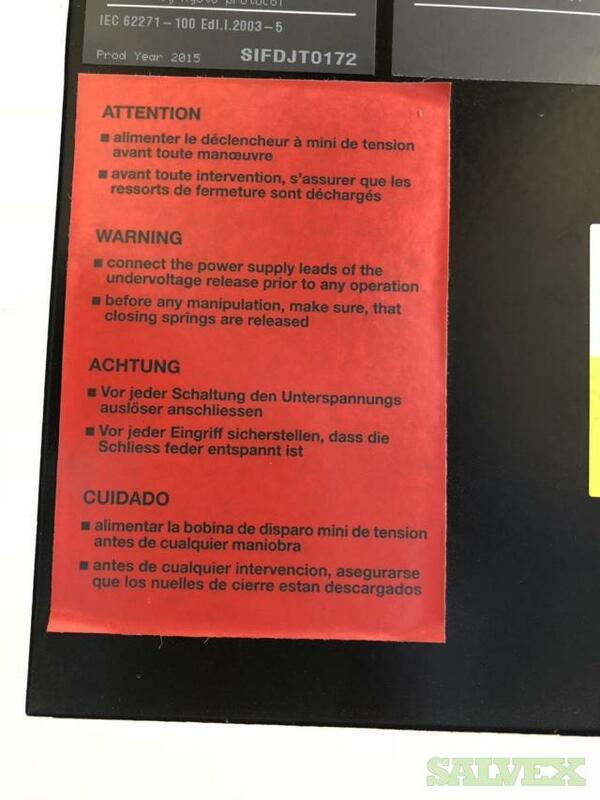 All the items are "AS IS, WHERE IS". Buyer is responsible for shipping and handling. 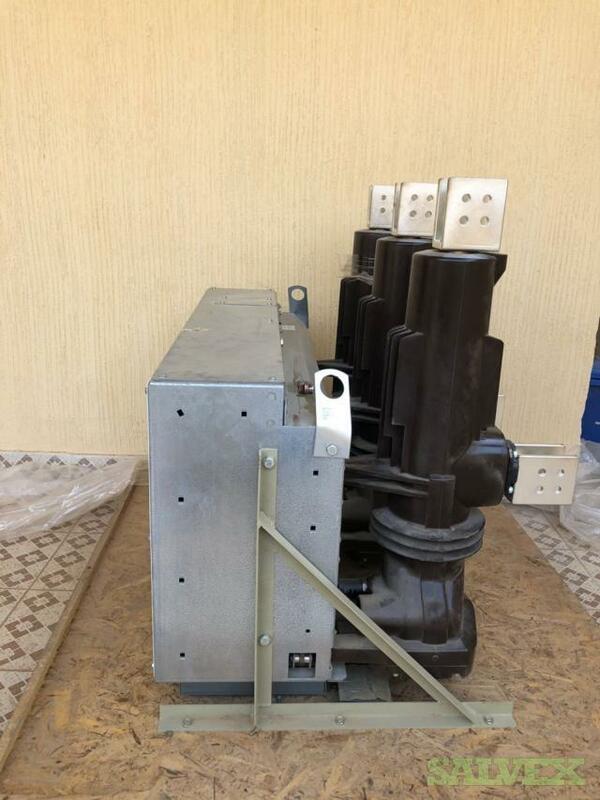 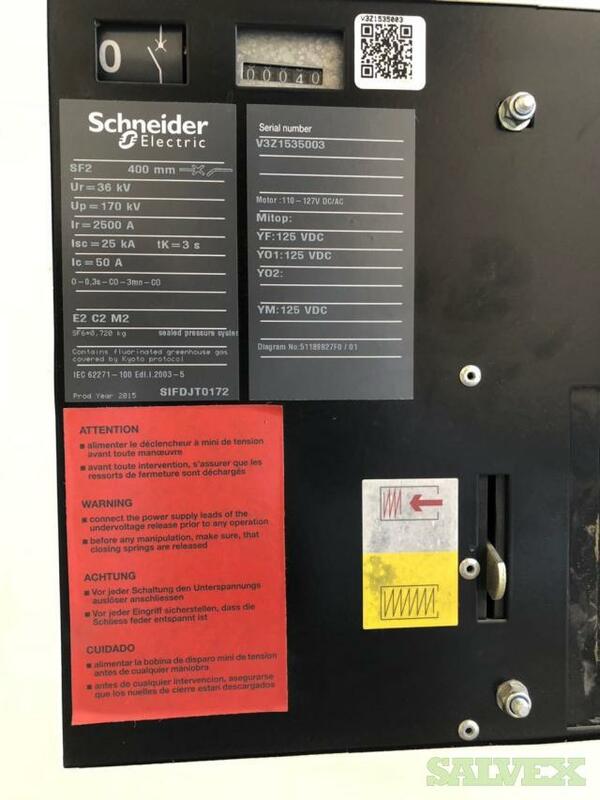 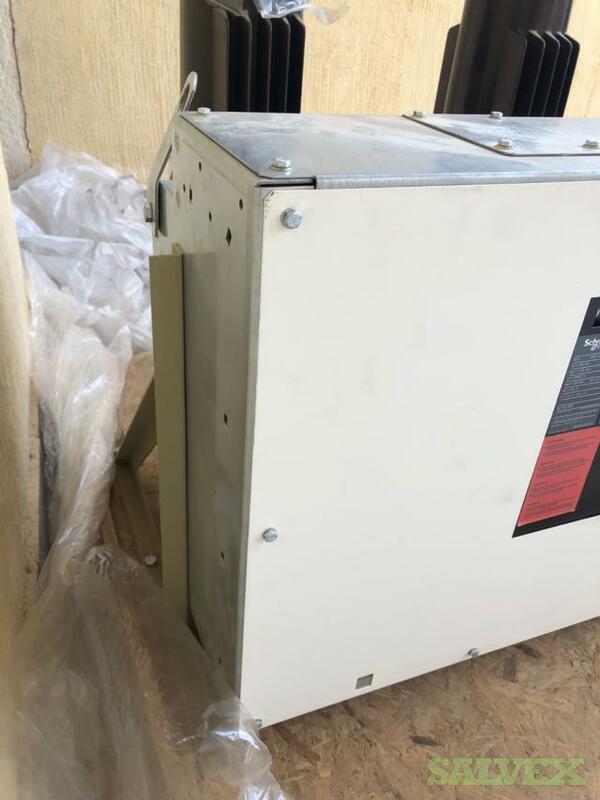 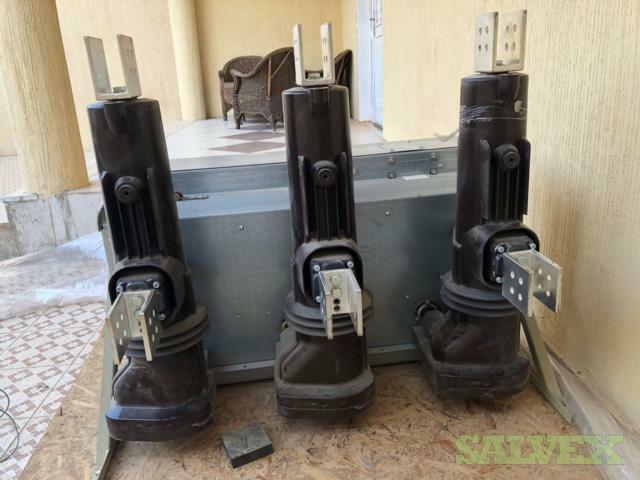 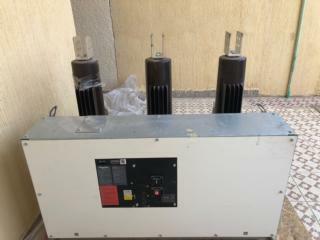 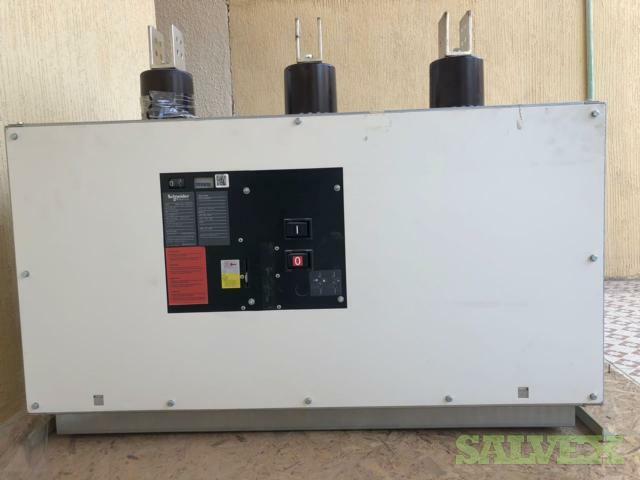 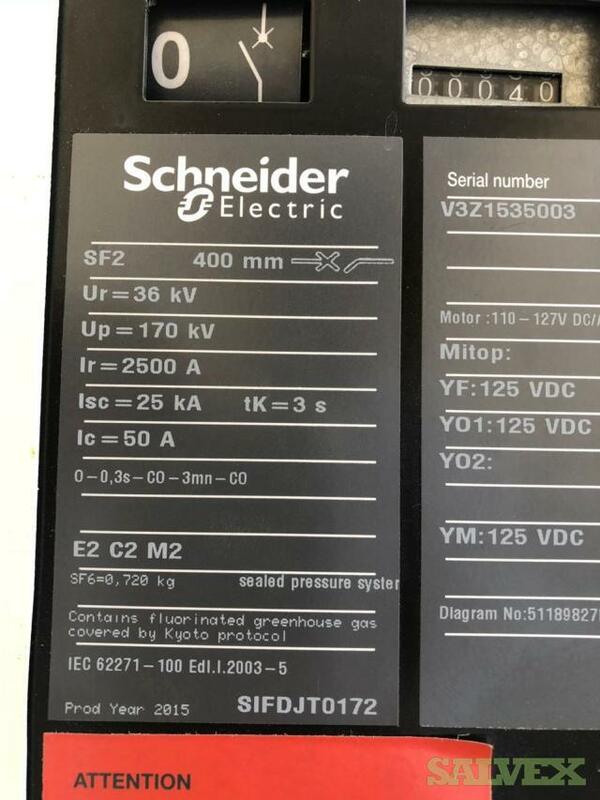 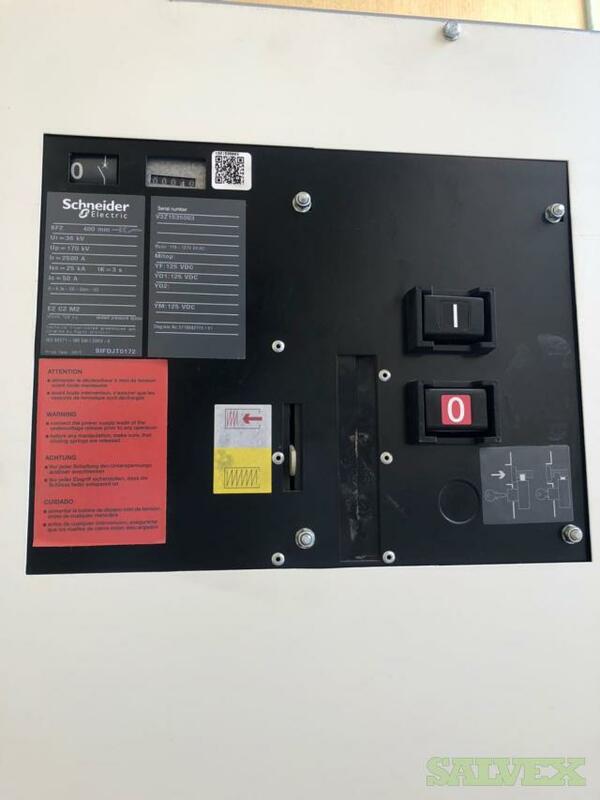 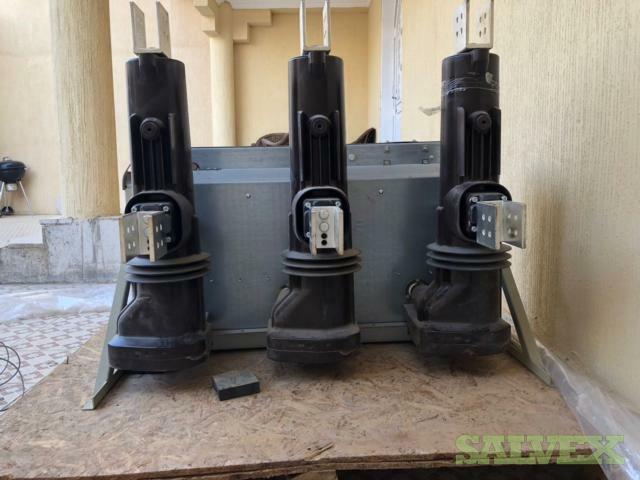 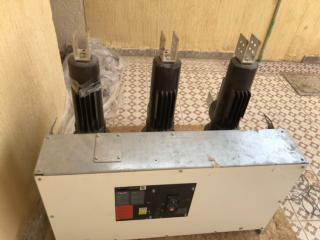 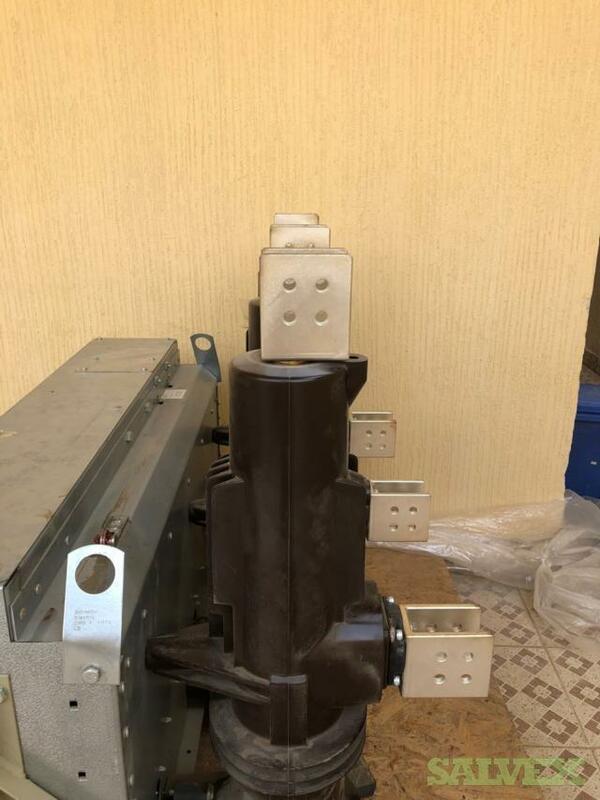 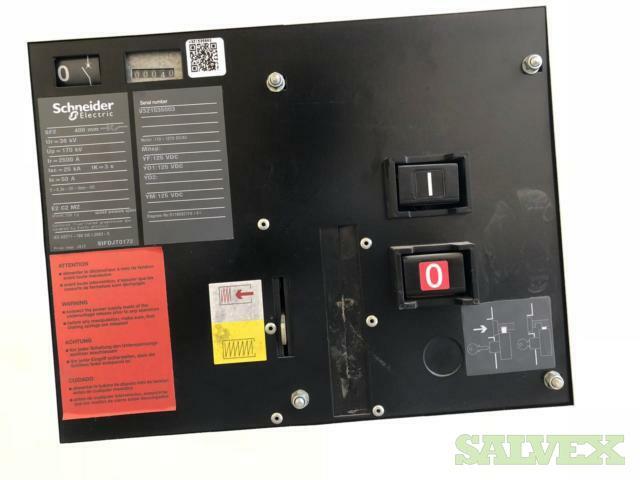 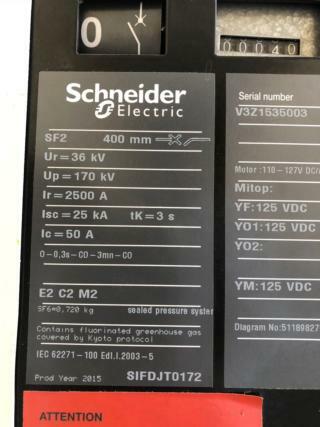 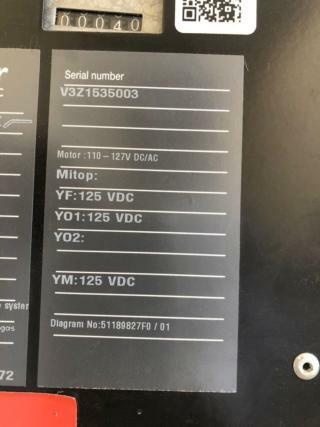 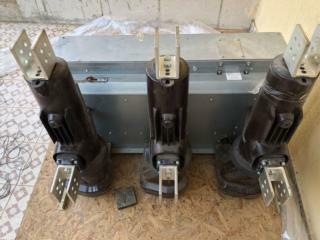 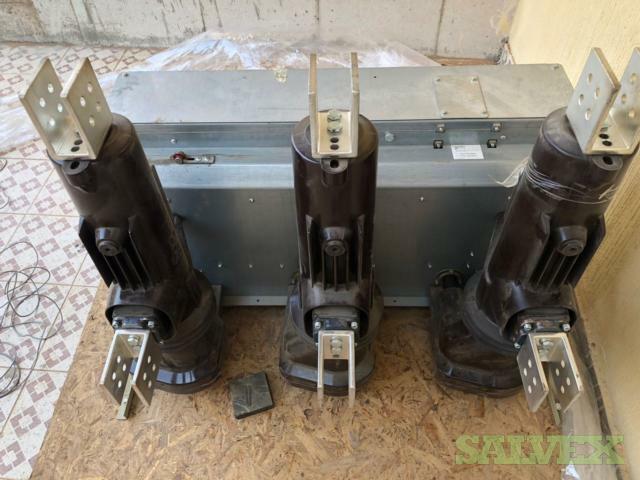 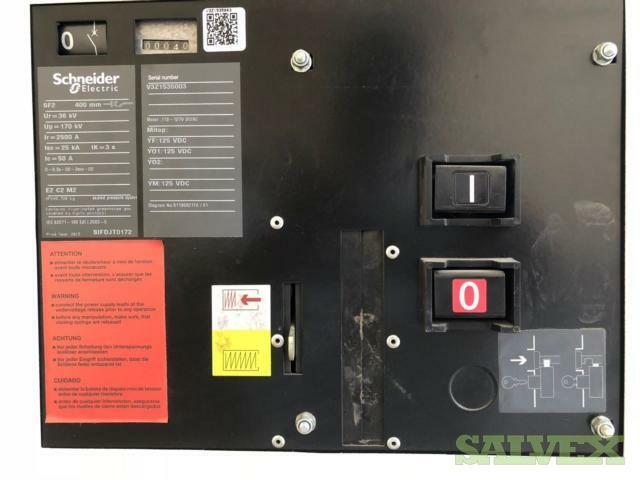 This Medium Voltage Circuit Breaker 36KV, 2500A, 25KA 3sec ­­­­­is no longer needed for company's own operation and is being sold as an asset liquidation for its owner.